Employee hiring and training are an ongoing process in every organization. Every year, enterprises put in a great deal of time, money, and efforts to bring employees onboard. Using the right technology tools can make such a process less tedious by streamlining the entire program, right from beginning to end. That way, businesses would be in a better position to get the best out of each employee. For instance, an eLearning software can automate employee onboarding and make it faster and more impactful than traditional methods. 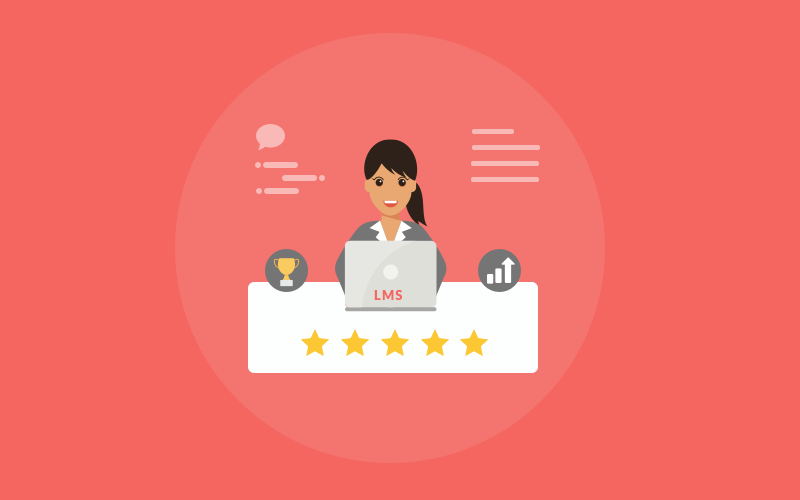 There are several valid reasons for your business to embrace a learning management system (LMS) software right away, and this article discusses a couple of them. For best training results, new hires need a single access point for learning where they can find all the necessary information in one place. 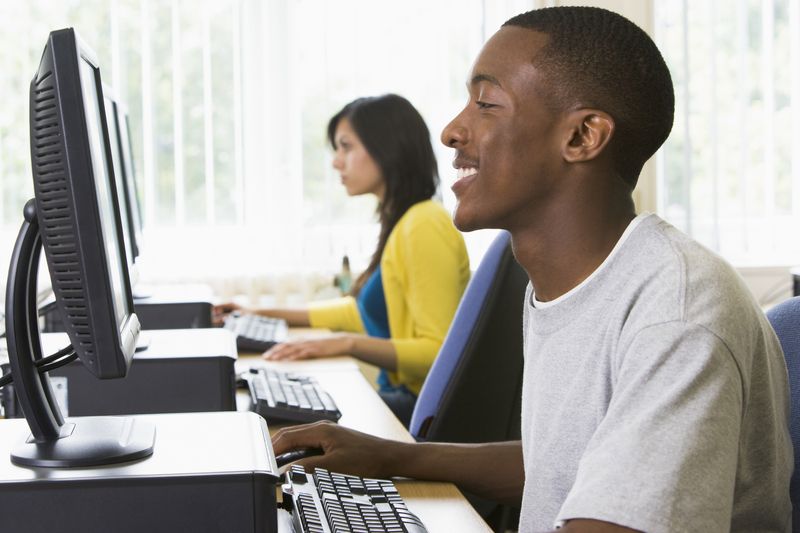 Using a unified software system, instructors can impart job-related training programs such as induction and orientation to groom employees in the best possible way. An LMS software that stays updated with industry trends is the best way to impart knowledge and skills based on organizational values in each recruit efficiently. Such an integrated tool also offers one reliable way to cut down all the paperwork at the hiring stage. Training courses form the backbone of every employee onboarding process. 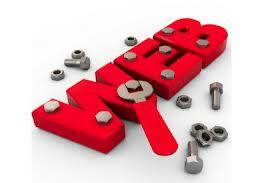 An LMS facilitates the delivery of relevant content to new hires easy and fast. 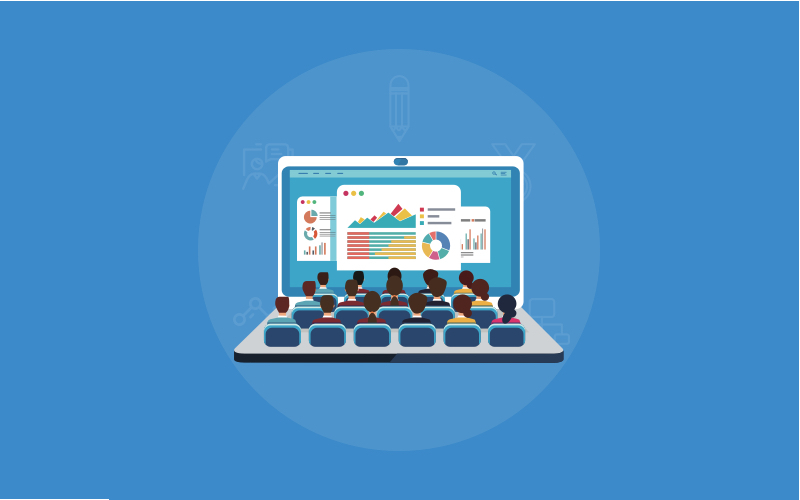 Your enterprise can create training courses from scratch, upload existing content from Word docs, presentations, and videos, or use pre-built courses in the LMS library. Some of the leading eLearning software on the market today have integrated packages with quizzes and surveys, which make the assessment of new employees comprehensive and interactive. Most of these well-defined courses are available in multiple languages, thereby catering to the training needs of employees located across different regions of the world. An effective onboarding program is a critical element of organizational success. Only the right tools can serve as a recipe for successful onboarding by enabling the new recruits to retain job-related knowledge in a better way. Such simple, easy, and interactive software tools keep the employees engaged in the workplace. Moreover, with an increase in the retention rate of work-ready candidates, the attrition rate also decreases gradually. This naturally reinforces workplace relationship within your organization. One of the best parts of relying on an online LMS is the ease with which enterprises can create separate employee groups and impart training. Even within the same organization, different teams have different requirements and approaches to training. In such cases, you can create various groups based on different training criteria such as departments – sales, operations, and customer support. Assign tailored content to each segment of learners for best results. Getting an LMS started is not only easy, but it is also sustainable. Almost every advanced eLearning software in the cloud is designed to serve as an enduring structure for continuous learning & development. This is because induction training materials are something that employees will need to revisit in the future as the need arises. A learning management system supports continuous learning through an online platform that revolving around your business objectives. 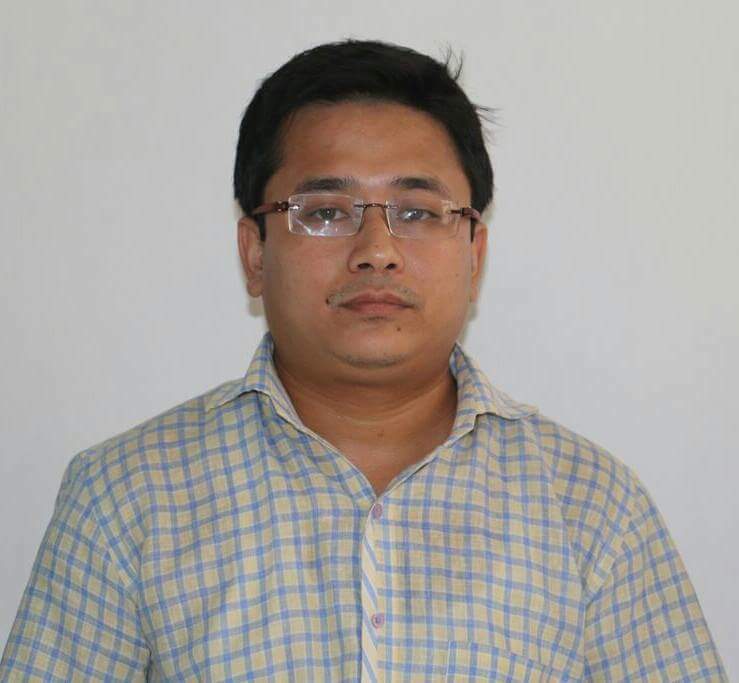 Besides, the courses can be personalized and made appealing for self-paced learning. Monitoring and assessment of trainees become faster and transparent when you have an LMS by your side. Instructors can obtain regular reports and analytics on each trainee after every training session to gauge the progress of their learning curve or identify any knowledge gaps. They can see who has taken a course, track performance, and award grades automatically. Such insights also throw light on training areas that need improvement for better onboarding of employees in the future. The cost of hiring new employees is always a major concern, especially for startups with limited budgets. In such a situation, the right onboarding tools can be a savior as they can shorten the learning time and deliver effective training to employees while reducing expenses significantly. You can organize courses in bite sizes so that the trainees can absorb them quickly. Overall, an LMS software can save the costs associated with all the logistics of employee training sessions. An eLearning or LMS tool can be a smart investment to grow your business by streamlining employee onboarding. 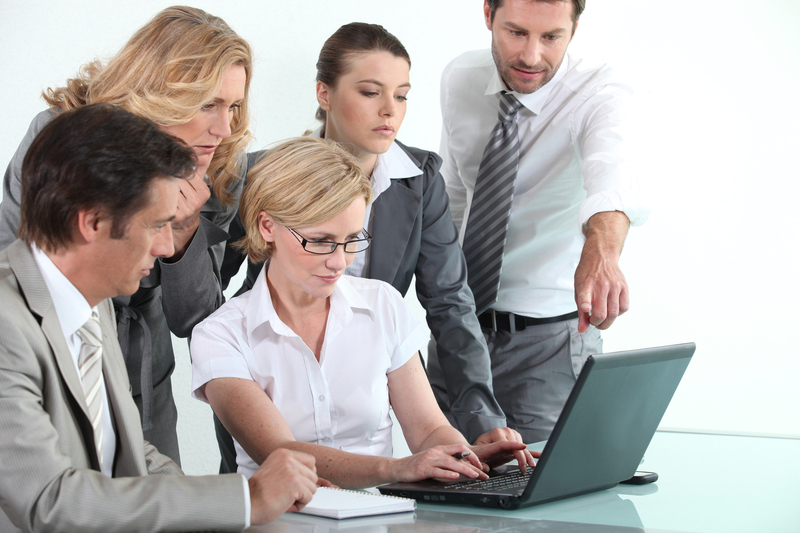 You gain access to some of the best practices related to employee training through such tools. It is how you refine, optimize, and improve the employee onboarding process by providing a better learning environment. Adopt a SaaS-based LMS today and change the way you integrate new employees into your organization forever.